GIS Cloud will award the best project ideas with licenses, project support and promotion. The project ideas of those entering the competition do not need to be elaborated in detail, because main focus of the contest is to award an idea and help with its realization. 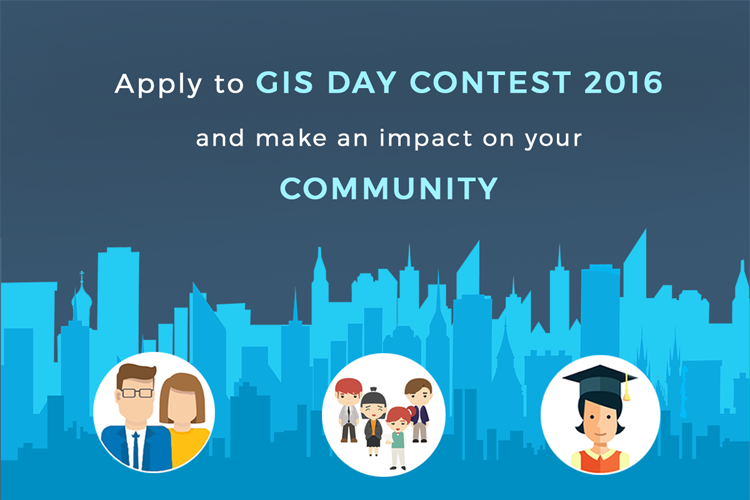 The project contest is intended for people and organizations who want to do a socially relevant project in their communities using innovative geo technologies. Project application language is English. The contest is open from the November 10th to November 18th, 2016 (00:00h in the applicant’s time zone). Results will be published one week after the application’s deadline.